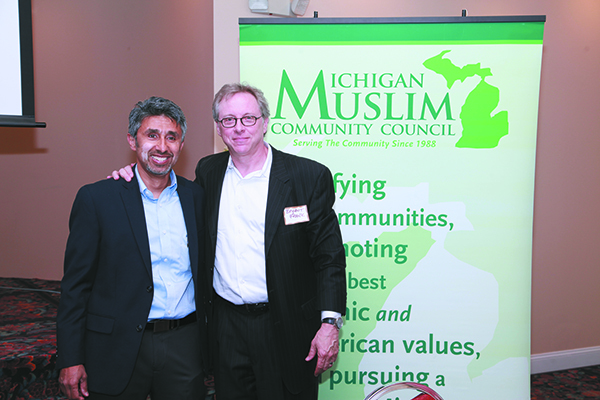 Dr. Muzammil Ahmed, chair of the Michigan Muslim Community Council, visits with Bryant Frank, past president of AJC Detroit. 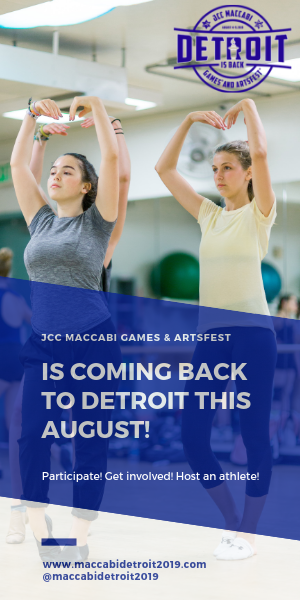 The Detroit Jewish Community Relations Council/AJC joined with the Michigan Muslim Community Council, the Interfaith Leadership Council and Sisterhood of Salaam Shalom to hold an Interfaith Iftar in June at the Muslim Unity Center in Bloomfield Township. The Iftar is a sacred meal held at sundown daily after fasting during the holy month of Ramadan. 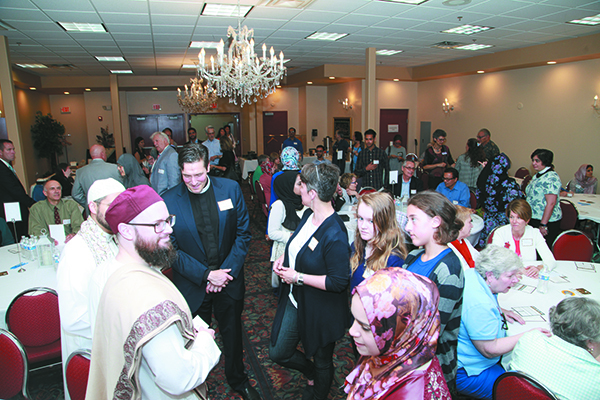 An evening of faith, friendship and food, the inaugural Interfaith Iftar brought more than 200 participants of many religions together to share the experience of this holy ritual. 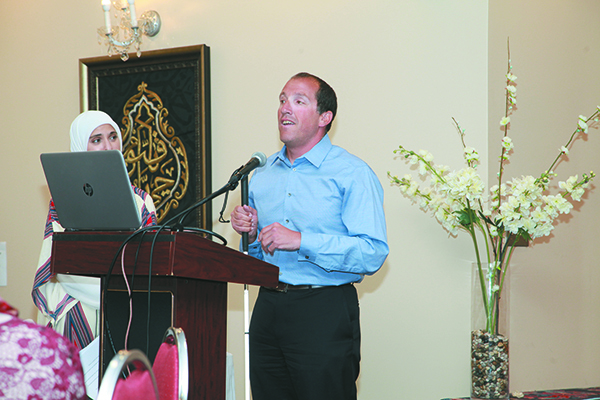 Members of the Muslim community shared the traditions followed during the month of Ramadan and explained the significance of their religious practice. 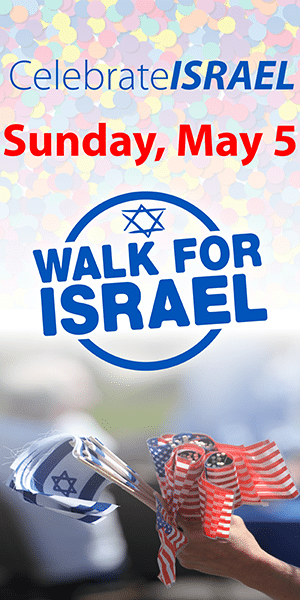 During the program, representatives of several interfaith groups spoke about the importance of building relationships and dispelling negative stereotypes. 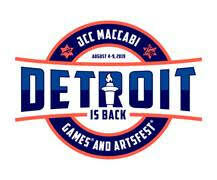 Several dignitaries, including Michigan Supreme Court Justice Richard Bernstein, attended. Justice Bernstein encouraged participants to appreciate and learn from their neighbors, and to have pride in their traditions. 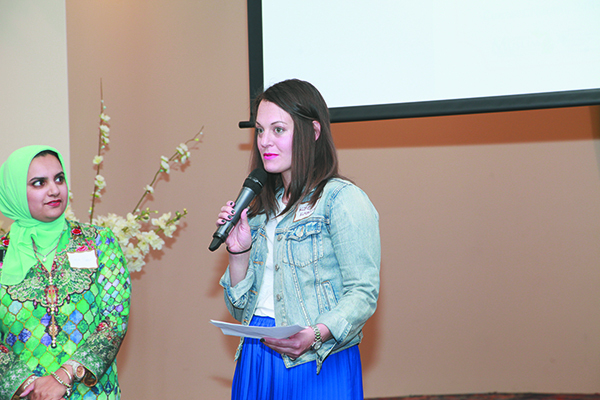 Saba Maroof and Kate Kurzmann of Sisterhood of Salaam Shalom offer remarks during the program. 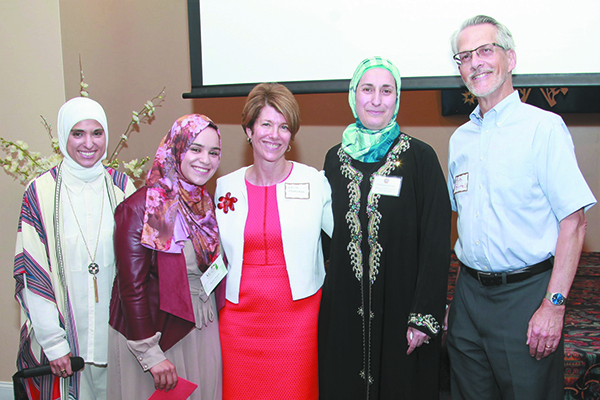 Fatima Salman and Shereen Abunada, both from the Michigan Muslim Community Council, visit with Jewish Community Relations Council/AJC Officer Erica Peresman, Dr. Rouzana Hares of the Muslim Unity Center and Bob Brutel, chair of the Interfaith Leadership Council, prior to the program. Justice Richard Bernstein offers remarks at the Iftar. Iftar participants visit prior to the program. Let’s keep uniting with the Muslims and hope they won’t kill us. Love conquers all!